Rescue helicopter 951 has been sent to the scene. A helicopter has airlifted an injured climber who fell in the Cairngorms. 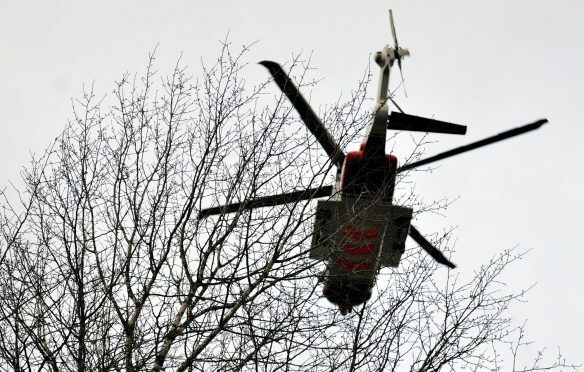 It is understood they became stuck on Stag Rocks, in the northern Cairngorms, at around 10.30am and called for emergency help around an hour later. A rescue helicopter was deployed to the scene at 11.50am. Mountain rescue teams confirmed just after 1pm that the casualty had been located and rescued. It is not thought they had suffered any serious injuries. Casualty airlifted by Rescue 951. No serious injuries as far as we are aware. Thanks for your interest.